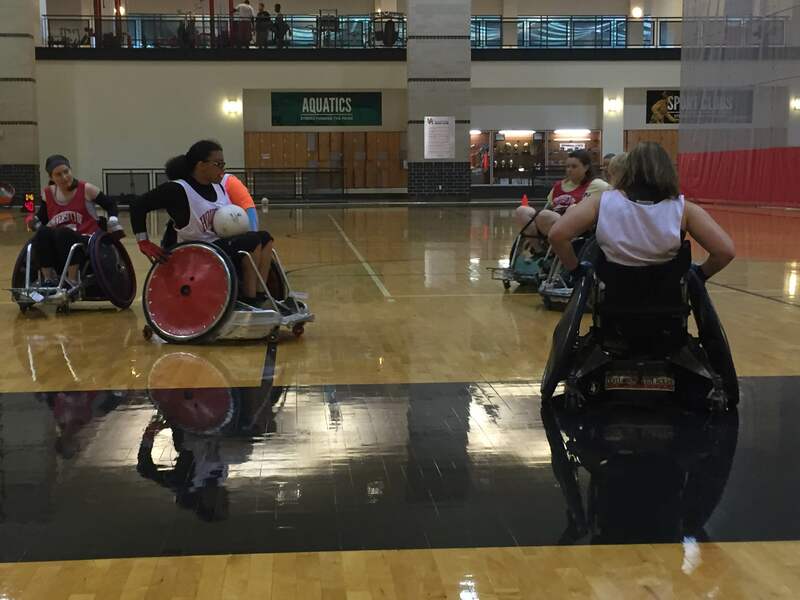 Houston’s newest sports franchise starts its inaugural season this weekend. 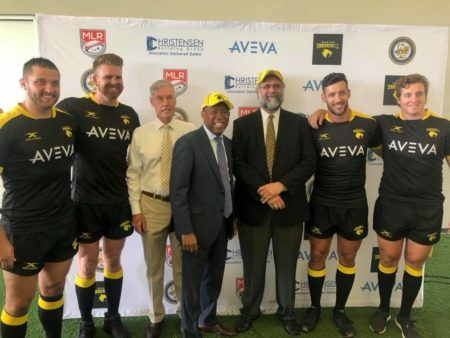 The SaberCats are the city’s first professional rugby team. Eddie Robinson spoke with the oldest player on the team about his dramatic effort to make the cut. 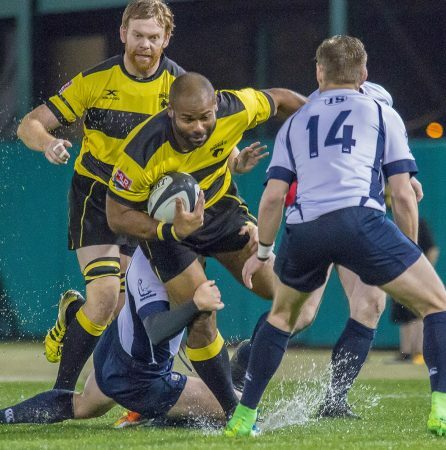 34-year-old Kenneth Hepburn coaches high school rugby for the Cy-Fair Warriors, is the athletic coordinator for Arnold Middle School and he’s a professional rugby player for the Houston SaberCats. Last year just before he joined the team, Hepburn nearly died of kidney failure. He recalls a stranger coming to his aid when he collapsed at a gas station after a SaberCat combine. 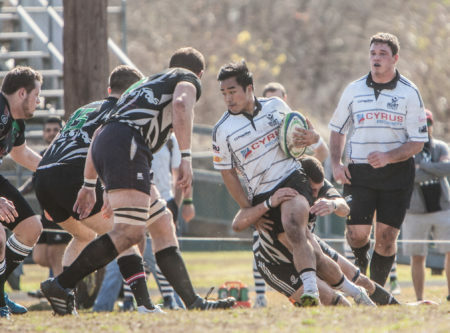 Hepburn was also instrumental in developing Cy-Fair’s school rugby program. Cy-Fair junior Clayton Crist said Coach Hepburn is like a father to him. 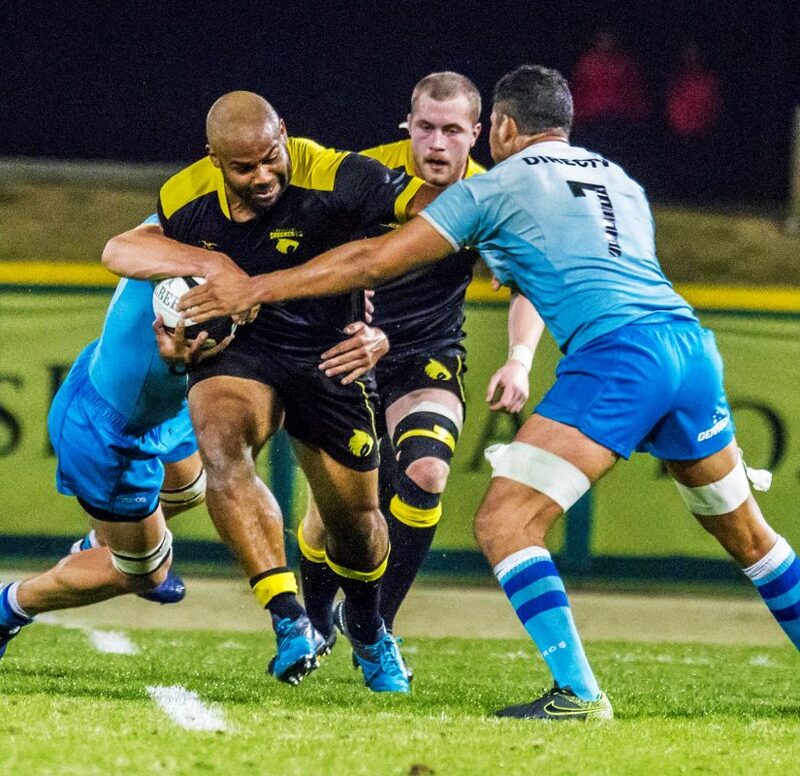 You can catch Kenneth ‘PETEY’ Hepburn and the Houston SaberCats kick off their regular season debut against the New Orleans Gold this Saturday, April 21, at Dyer Stadium. 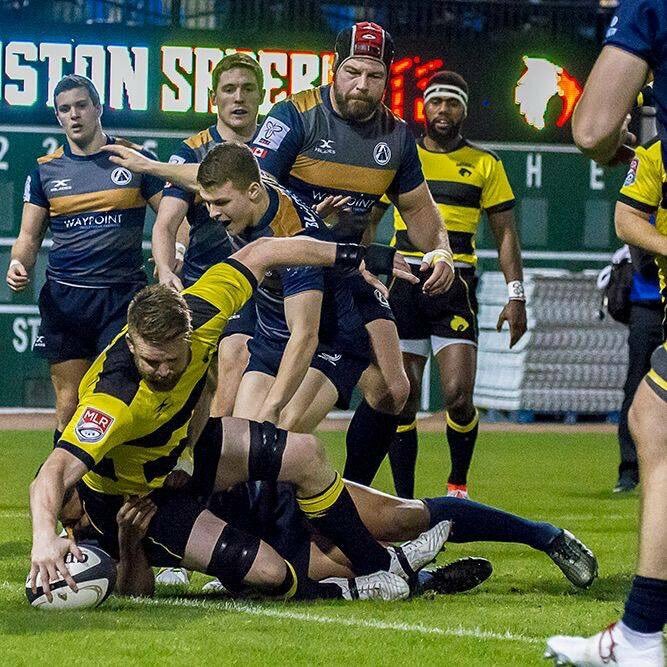 We are getting pumped for kickoff – April 21st vs @nolagoldrugby is the first game of the @usmlr season! Get your 4 Match Pass for the @usmlr season! @_CharlieHewitt with the cheeky little 75th minute try.